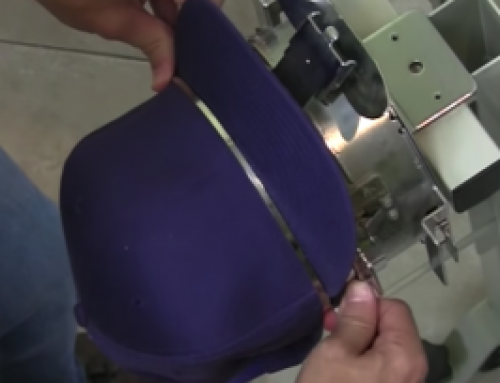 What is Digitizing for Machine Embroidery? Embroidery Digitizing is tracing artwork with stitches using software to turn it into embroidery files. 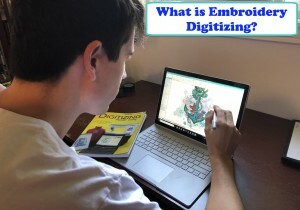 Digitizing is transforming pre-existing artwork into an embroidery file, which can run on your embroidery machine, by applying stitches to that artwork in your embroidery software. In other words, embroidery digitizing is using software to create a series of commands which tell your embroidery machine how to stitch out a design. Although this explanation is rather simple, I assure you that there is a lot more to embroidery digitizing than meets the eye. Embroidery digitizing is like painting with stitches, and just like painting, certain rules apply. 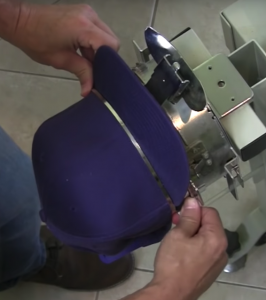 Digitizing is all about the physical attributes of machine embroidery and learning how to use digitizing software to get the results you want. Choosing the appropriate stitch type & stitch directions is where the real learning curve is involved. Do I need to be artistic to digitize? You don’t have to be artistic to become a digitizer. Remember that as long as you know the basic rules surrounding it, digitizing is like tracing but with stitches. I can barely draw a stick figure myself, yet I’ve won over 30 awards for digitizing in the commercial industry and have done work for thousands of large corporations. Although I’m not an artist, I would certainly consider myself ‘creative’. You can be a very creative person and still not be an artist. 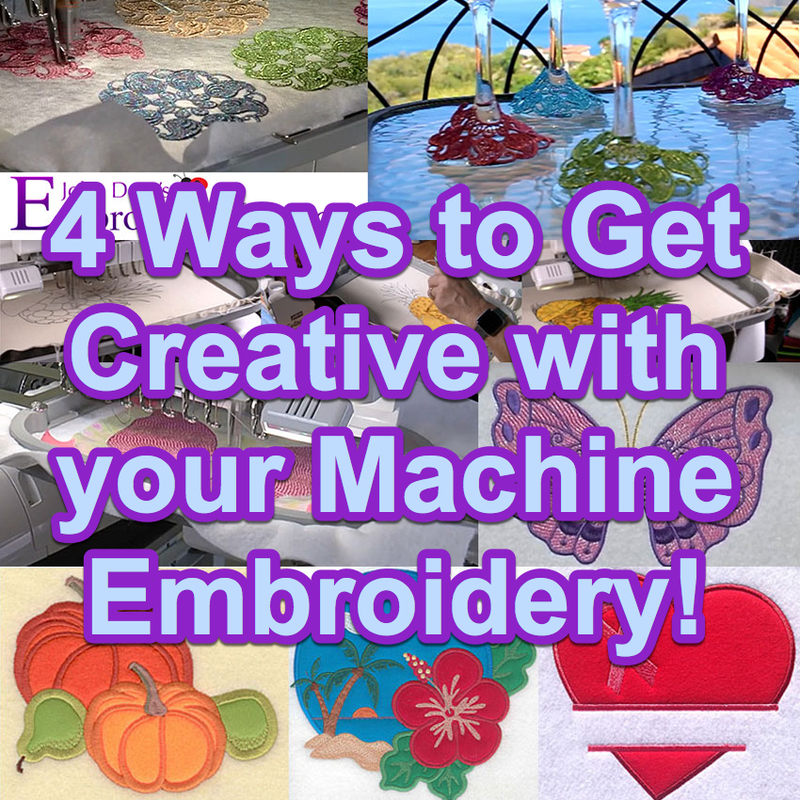 Every machine embroidery hobbyist I’ve met I would consider to be creative. This means that you’re just as qualified to become a digitizer as anyone else! How long does it take to become a digitizer? 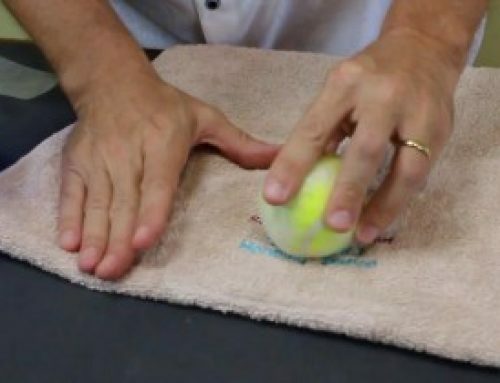 Like any other hobby, the amount of proper instruction & the positive results you experience will directly reflect your amount of interest you have in learning. 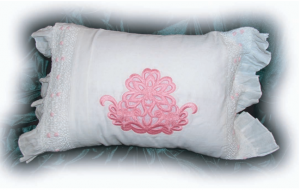 Things like underlay stitches, understanding the three basic stitch types (running, satin & fill), push & pull compensation, and density are all key aspects that must be considered when learning how to transform artwork into an embroidery design. I understand that some of these words (or all of them) might be new to you and seem foreign. The main thing to remember is that much like painting, digitizing is an artform that simply requires patience and of course a guiding hand. 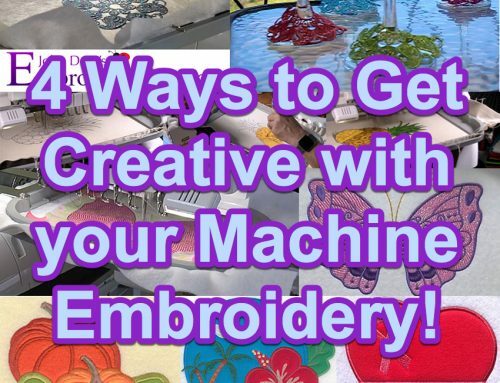 If creating or editing your own custom embroidery designs is something you’re interested in, this is where my online interactive digitizing education will prove an invaluable resource for you. Having over 10,000 students take my online interactive lessons and given the fact that I’m the world’s most awarded embroidery digitizer, I’m happy to say that I can get you past the learning curve quickly & easily. Another great place to start if you don’t yet own embroidery digitizing software is with a free trial. I would highly suggest you try it first see if it’s something you’re interested in before moving forward & purchasing. 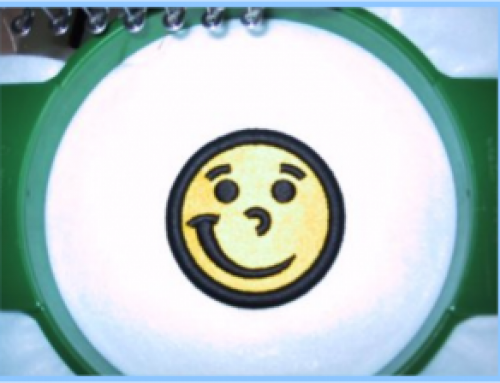 The thing about embroidery digitizing is that it’s like olives… some people really like it, some people really don’t. Either way is fine! I realize that digitizing is not for everyone, it’s either you love it, or you hate it. 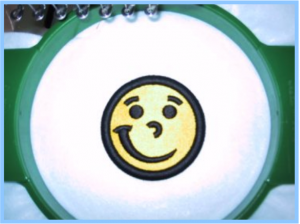 For this reason, I would highly suggest that before you spend any money, you download the 30-day free trial of Hatch embroidery software through us here at Digitizing Made Easy to see if digitizing is something you’d like to move forward with. I’ll even sweeten the pot & throw in some free digitizing lessons (with artwork you can load in) so you can get the full digitizing experience. If you enjoyed this article or have a question please feel free to comment below now. I wanna say thank you for that really helpful guide that you’ve shared with us. And i have a question…Is it possible To Convert .ai to .dsp? My girlfriend made a logo for a friend and said friend wants to get the logo embroidered and the company needs the logo to be a .dsp file extension. Is that in the realm of possibility. My pleasure Mark, glad you enjoyed it. Converting a .ai to .dst (tajima extention) can be done within auto-digitizing but the result are never as good as manually digitizing a design. Most software converts from a bitmap (at a high resolution) not a vector image, even when manually digitizing designs I will convert first to a png file before starting the digitizing process. 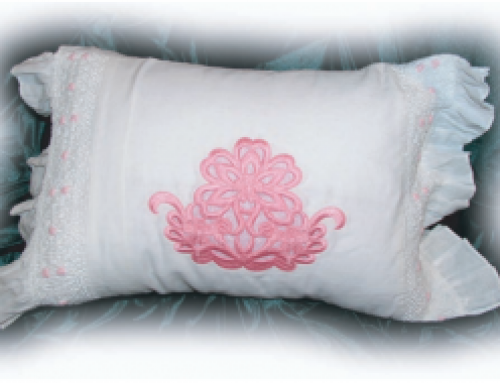 Graphic artist do not create vector files keeping the embroidery process in mind. Which is why digitizing software is like Illustrator or Corel, in that it creates objects but fills them with stitches.